Ages 18+ Free entry with DJs playing Rock Pop Indie Hip-Hop R’n’B Pop Punk and Dance til 3am! 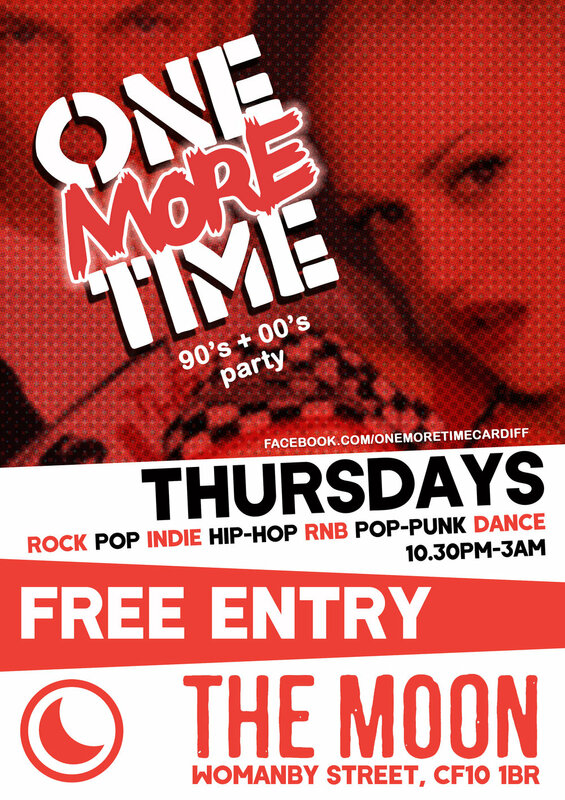 Our 90s-00s clubnight ONE MORE TIME returns with a Valentine’s special including 90s-00s Karaoke!It’s free entry / free to do Karaoke so just signed up on the night from 10.30pm, hosted by Luke. Bar prizes to be won! Birthdays, groups, societies welcome just send us a Facebook message.